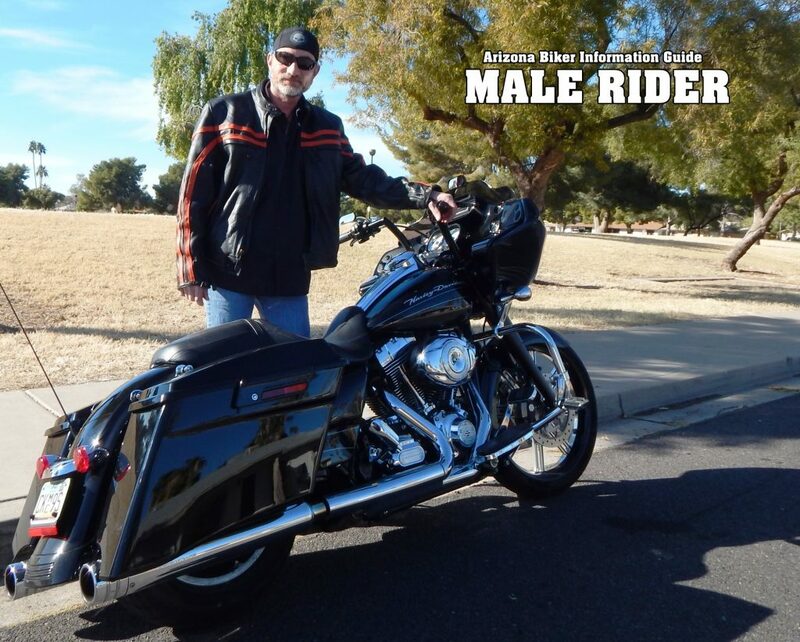 Ron rides a 2012 Road Glide that he has modified from the front wheel to the high powered sound system. Bones has been riding since he was 14. 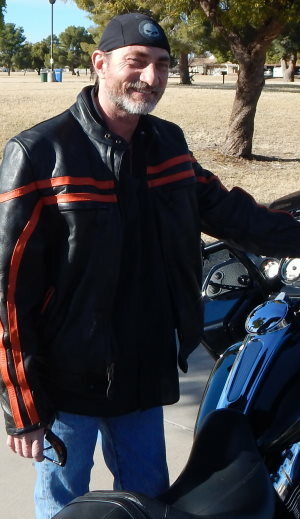 His first bike was a Kawasaki Z1 900. His favorite destination ride would be Yellowstone Park, “The riding and scenery is not to be believed” said Ron.